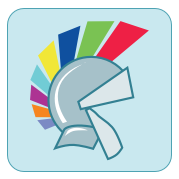 Build VCL application for macOS and Linux without modifications of sources. 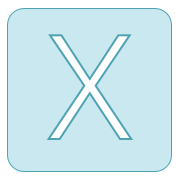 Using CrossVcl you focus only on your VCL application and CrossVcl makes it cross-platform. 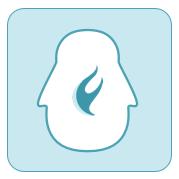 Full featured FireMonkey implementation for Linux platform. Using FmxLinux you focus only on your FMX application and FMXLinux makes it available on Linux. Collection of FM Multiplatform and VCL style templates for Bitmap Style Designer.